At Marin Acura, we believe in providing a remarkable customer experience. 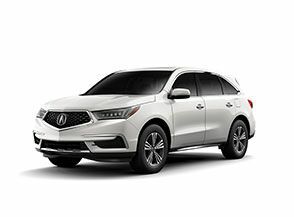 Acura has built a reputation for its refinement and sophistication, and we want to complement that with a positive environment for our customers. Our staff across all departments is friendly, and you don’t have to worry about being pressured into buying a car. 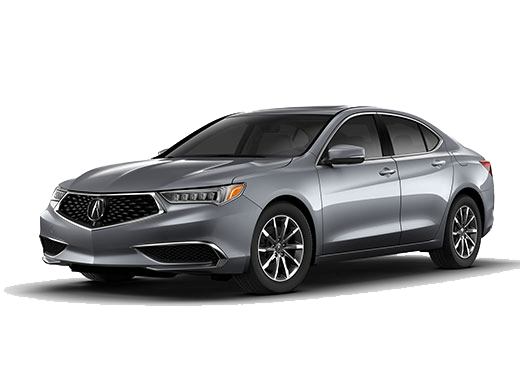 Our sales staff is courteous and friendly, and they will help you find the Acura that fits your life like the 2017 Acura TLX or the 2017 Acura RDX. Once you are on your way, you can also count on us for the maintenance and care of your vehicle. Our experienced technicians will service your Acura car with the utmost care and respect. When you come to Marin Acura near San Francisco, CA, you will be treated like family. Marin Acura has been in business since 1986. We are family owned, so we do not see ourselves just as a business, but as a family. It is this sense of family that has made us pleased to embrace San Francisco, Concord, and surrounding communities by supporting many of the organizations that help make the world a better place. We are proud sponsors of Big Brothers Big Sisters of the North Bay Golf for Kids’ Sake, as well as numerous other local events and organizations. We are grateful to have been a part of this community for so long, and we are eager to give back. We are not just here to sell cars—we know how special this area is, and we want to show our appreciation. We know that buying a new or used Acura car near Corte Madera is a huge deal. It is not something to be taken lightly, and we know you have spent hours having discussions, researching, and crunching numbers over this. That is why we want to provide you with a pleasant and pressure-free environment. 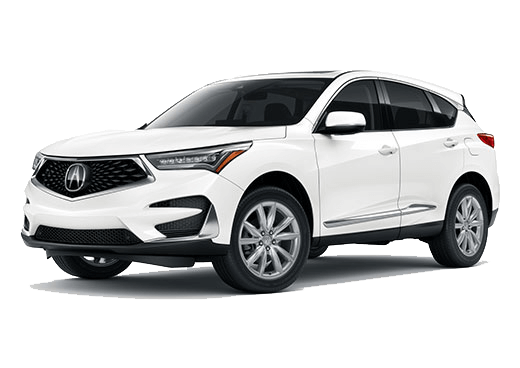 We are here to answer your questions and provide you with more knowledge about our Acura models and selection of pre-owned vehicles. We are here to be your guides, not push you into buying a vehicle you don’t want. 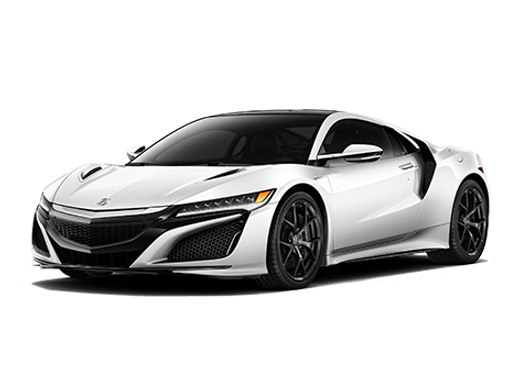 And if you are planning on trading your old model in for something new, we will give you a fair value, you can even value your Acura trade in online. We are honored that you have chosen Marin Acura, and we will work hard to keep earning your trust. 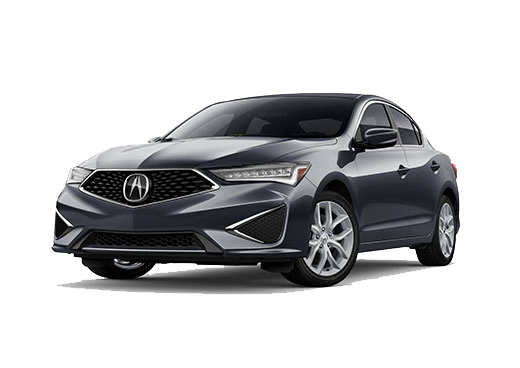 Contact our San Francisco-area Acura dealership today! We’re not just a business. We’re family!